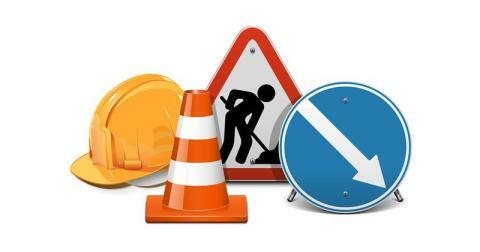 Due to works from Thursday 10 until Sunday 13 August, services 15, 15A and 30 will be unable to serve Lanchester Front Street between the hours of 7am and 7pm each day. As services will be unable to serve the Front Street, stops at Village Green, Blue Bell and Fenhall will be unserved during the above hours. Services 15 and 15A will use temporary stops on the A691 near the Village Green/Lanchester Bowling Club. Service X30 will terminate and depart at/from the south end of Howden Bank/Ornsby Hill.